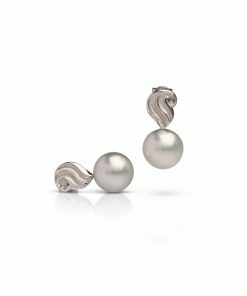 These gorgeous 9ct white gold South Sea Pearl Cocos Diamond Huggie Earrings are from our Cocos range. 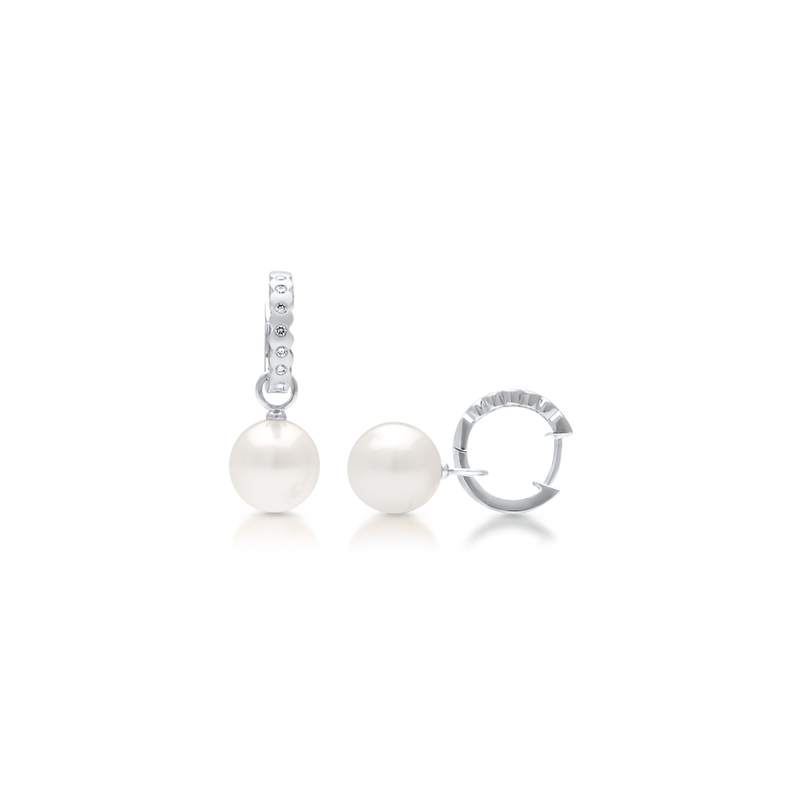 Giving you the versatility to wear with or without the beautiful South Sea Pearl attachments. 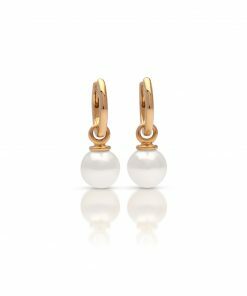 Also available in either 9ct or 18ct yellow and rose gold with a satin finish. 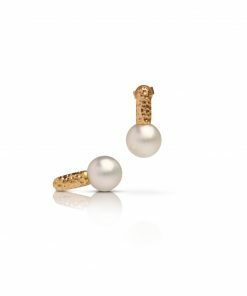 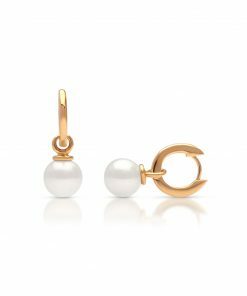 Simple but classic, these earrings are a staple piece for all pearl lovers to own.